TripAdvisor has announced the acquisition of Dimmi, the leading online restaurant reservation platform in Australia. 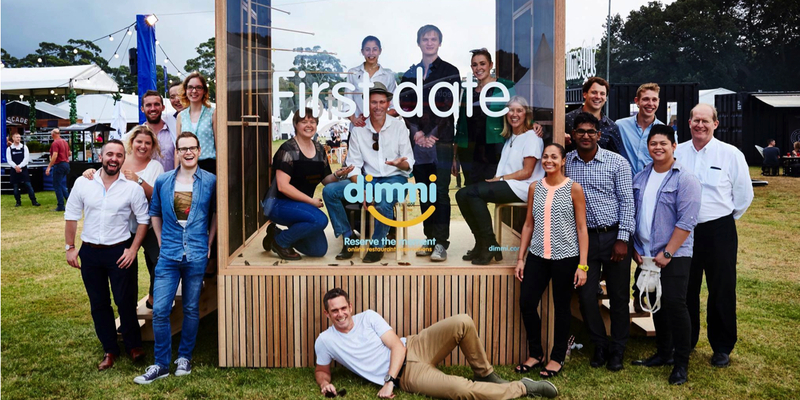 Founded in 2009, Dimmi has a network of over 2,500 bookable restaurants across Australia and allows diners to discover and book a restaurant based on preferred location, availability, price, type of cuisine and diner reviews. Since 2009, Dimmi has seated more than 11 million Australian diners at restaurants ranging from fine-dining establishments to casual suburban eateries. Some of the country’s hottest restaurants such as Ester, Bondi Icebergs, Tetsuya’s, Rockpool, Cutler & Co, Flower Drum, Smith & Daughters, Esquire, Restaurant Orana and Co-Op Dining are all featured on the platform. The Dimmi team will continue to operate from the company’s headquarters in Sydney.